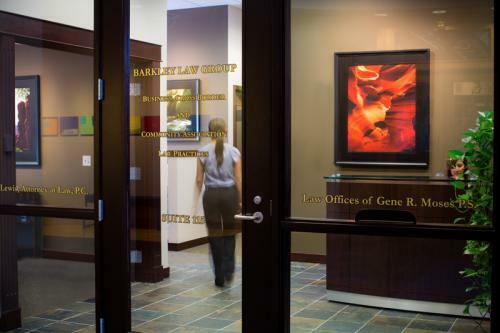 Cross-Border Law | Law Offices of Gene R. Moses P.S. Gene R. Moses is a Bellingham business lawyer and Law Society of British Columbia Foreign Legal Consultant who provides cross-border legal advice to Canadian and international corporations doing business in the USA. Many of our clients are interested in the formation of U.S. Subsidiaries and other Legal Entities, however we provide a broad range of Business Legal Services. We offer more information about business situations in which our services have proven to be helpful in our Case Studies and Articles. Common Cross Border Problems and Solutions and Cross Border News. 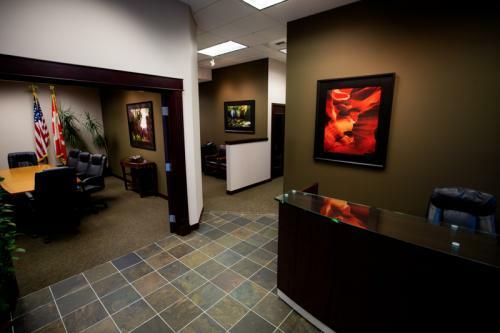 If you would like to contact our office, click here.